Just wait until you see this month's Great Eight...I've got some fabulous products to share with you. 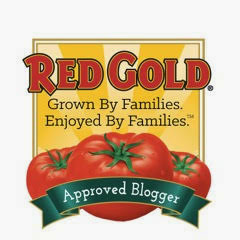 I love trying new cooking and kitchen products out, them coming here and sharing the best of the best with you. 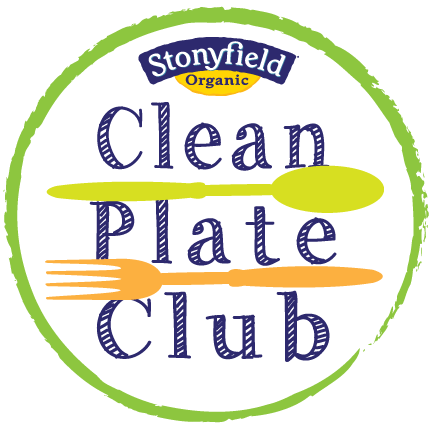 You can be guaranteed that if I share a product in Wendy's Favorite Things, I've tried it out in my own kitchen...and I love it! Let's get started on this month's picks, shall we? (1) Jen & Joe’s Cookie Dough. There’s nothing better than fresh-baked cookies…am I right? If you’re like me and flip for warm-from-the-oven cookies -- but are usually short on time to whip up a batch of homemade cookies -- I’ve got the perfect solution for you. 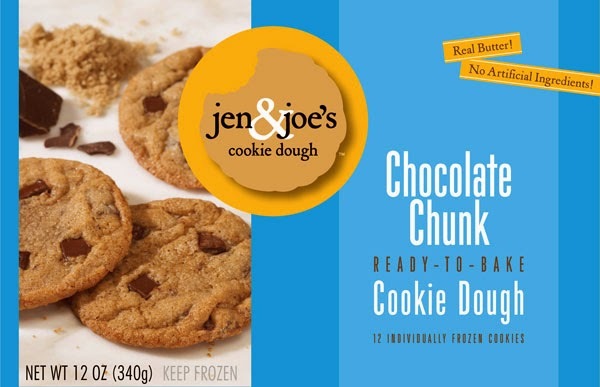 Jen & Joe’s Cookie Dough is made from high-quality, natural ingredients and flash frozen in individual disks. Simply bake them up, and you’ve got a dozen cookies ready to enjoy in less than 15 minutes! They come in lots of great flavors, including Chocolate Chunk, Oatmeal Toffee, and the creative White Chocolate Wasabi. I have to admit being extra partial to the Oatmeal Toffee. It’s chewy and full of melted toffee pieces, oatmeal, and crisped rice. These boxes of frozen cookie dough perfect to keep on hand for last-minute guests…or late-night cravings. Jen & Joe’s can be ordered online…or found at select grocers across the country. My Texas readers can find Jen & Joe’s cookie dough at their local Central Market. (2) Besh Box. It’s no secret that New Orleans Chef John Besh is one of my favorites. I’ve been lucky enough to dine at his amazing Luke San Antonio restaurant on the Riverwalk a few times, and I love his cookbooks. He recently launched a monthly Besh Box program that I just love. Each monthly Besh Box is based around a theme, and it contains recipes, local/gourmet ingredients, kitchen tools, and all kinds of fun goodies. Last month, I received the Mardi Gras Box to preview, and it was so fun! It contained fun goodies that included a logo cocktail glass, spicy Cajun seasoning, organic brown rice, a cotton kitchen utility towel, and tons of Mardi Gras-inspired recipes. 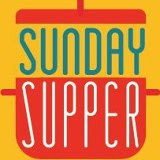 I used the rice from my Besh Box to create my Bayou Seafood Jambalaya for the Fat Sunday #SundaySupper. It cooked up nice and nutty…and it worked great with my jambalaya. Besh Box can be ordered individually each month, and they also offer convenient multi-month subscriptions. (3) Cascade Ice Sparkling Water. Cascade Ice Sparkling Water meets two of my key beverage requirements: it contains no sugar, and it’s nice and fizzy. This refreshing water comes in all sorts of fun fruity flavors, and each bottle has zero calories and no caffeine…score! I’ve tried a ton of their fruity flavors so far, and my favorites are the Blueberry Watermelon, Orange Mango, and Pomegranate Berry. They also make a zero-calorie Margarita Sparkling Cocktail Mixer that lets you make a lower-calorie margarita that doesn’t skimp on sweet-tart flavor. Simply add a bit of tequila, and pour over ice…you’ve got a margarita with less than 100 calories that’s ready in about 2 minutes! 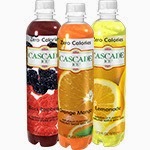 Cascade Ice Sparkling Water can be found at major grocers around the country. Nuggets are crunchy, with a mild garlic taste. They’re so versatile! I enjoy them sprinkled on top of a salad…and on top of garlic bread before it goes into the oven. The Garlic Gold Oil has a mellow garlic flavor that’s perfect for dipping fresh baked bread…and I also love to sear seafood and chicken breasts in it to provide a nice garlic flavor. 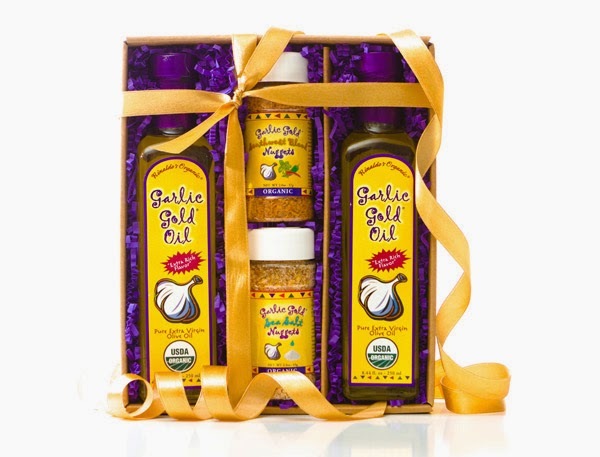 Garlic Gold products can be ordered via their convenient online store. They're currently offering free shipping on all orders of $45 or more, so now's a great time to go check them out! (5) Boudin Bakery's Clam Chowder and Sourdough Bread Bowl Gift Set. A few years ago, Michael and I vacationed in San Francisco. While we were there, we tried clam chowder for the first time while visiting the famous Boudin Bakery on Fisherman's Wharf. We fell in love with the warm, creamy chowder...which is served in fresh-baked sourdough bread bowls. 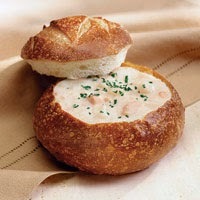 Imagine our delight when we found out that Boudin can ship its famous baked goods and chowder anywhere in the country! We love to order the this gift set, which includes four large sourdough bread bowls and two large cans of their clam chowder...which is enough for us to have two meals. To serve, we simply warm the bread bowls in a hot oven for a few minutes to warm the inside and crisp the outside...which gives us just enough time to warm up the chowder. It's a taste of San Francisco right here in Texas. To order this...or any Boudin Bakery items...visit their online store. (6) Skimpy Mixers. This Dallas-based Skimpy company wants you to "skimp on the calories, not on the taste." They do just that. Flavored with real fruit juices, Skimpy Mixers are perfect for bringing lots of flavor to cocktails…without excess calories. A serving of Skimpy Mixers contains between 15 and 40 calories, depending on the flavor selected. Flavored with fruit juices, the six flavors in their lineup make it easy to get the party started. The flavors offered include: Orange, Berry Lemonade, Pineapple, Skimpy Margarita, Sweet 'n Sour, and Cherry Limeade. Simply add a bit of Skimpy Mixer of your choice to a glass and add a bit of your favorite alcohol to make a low-calorie adult beverage. If you don’t drink alcohol, you can still enjoy Skimpy Mixers. I love to add them to my smoothies and diet lemon-lime soda for refreshing non-alcoholic beverages. How’s that for versatility? 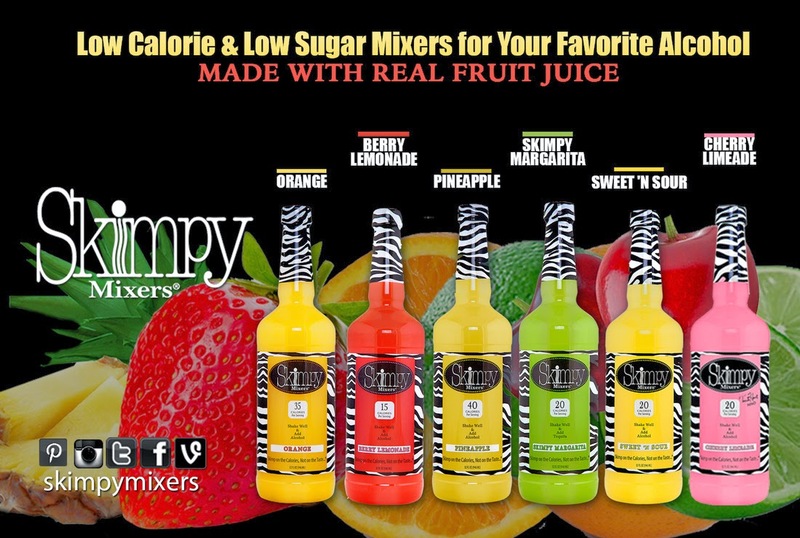 To find Skimpy Mixers near you, visit their store locator. My Texas readers can find them at their local H-E-B. (7) Pepper-Passion. If you're passionate about peppercorns and sea salts, then Pepper-Passion is the place for you! This online specialty tore specializes in gourmet peppercorns and sea salts from around the world, as well as a variety of pepper mills. Peppers can be purchased individually, as well as in well-thought-out variety packs. Each variety arrives clearly labeled and packed in an airtight plastic bag. 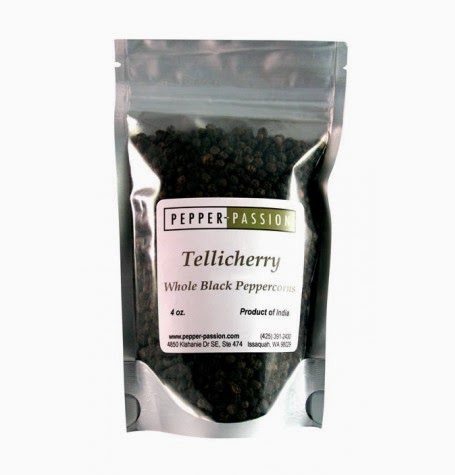 I received a sampler of peppercorns, including Tellicherry, Malabar, Lampong Gourmet, Sarawak Extra Fancy White, and Green Peppercorns. I added a bit of each variety to my pepper mill, and I love to add this blend when I cook dinner each night. The pepper is fresh and pungent. After using their products the past few weeks, I'm sold. If you think all peppercorns are the same, you'd be surprised at how much the heat level can vary between varieties. To order peppercorns or seal salt from Pepper-Passion, visit their website. (8) K2V Cup. I've been using a Keurig Vue beverage maker for the past year. I absolutely love it! It's great for making coffee, tea, hot chocolate, and even iced drinks. I love the convenience of the machine, but I've discovered that there's one downside to the Vue compared to other Keurig models: the variety of the larger Vue cups is much smaller than the K-cups. Enter this nifty little K2V Cup! This plastic adaptor cup allows K-cups to fit neatly inside so they can be used in a Vue machine...opening a wider range of beverage options for Vue users. 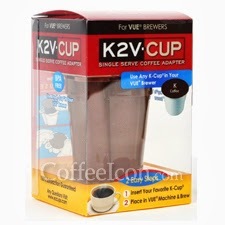 I have used my K2V Cup for the past few weeks, and it works perfectly. Now I have the best of both worlds: the flexibility of the Vue machine and the full range of K-cup options. 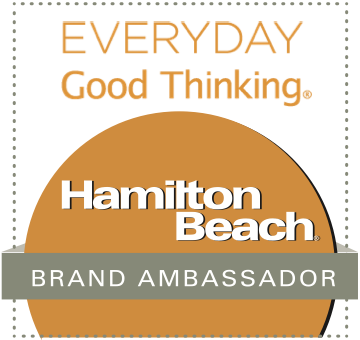 Disclosure: The products spotlighted in this feature provided me complimentary samples to facilitate inclusion. All opinions expressed are solely mine.